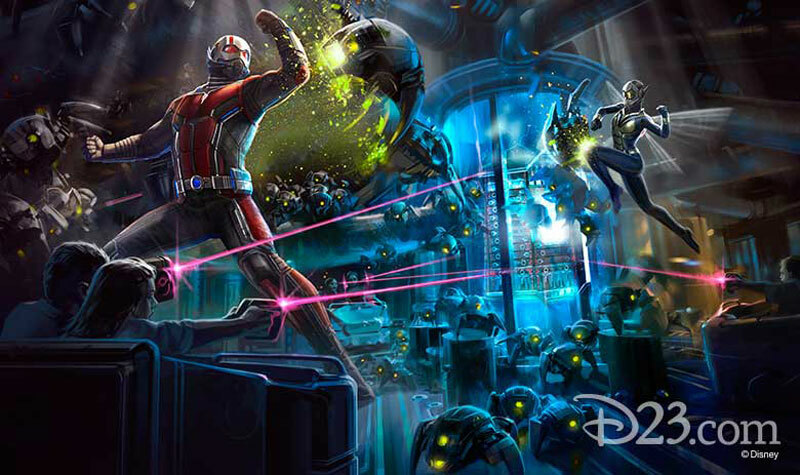 Last night at this year’s D23 Expo Japan, Chairman of Walt Disney Parks and Resorts Bob Chapek had a special announcement for Marvel fans in the Eastern Hemisphere: an Ant Man and The Wasp attraction is coming to Hong Kong Disneyland. 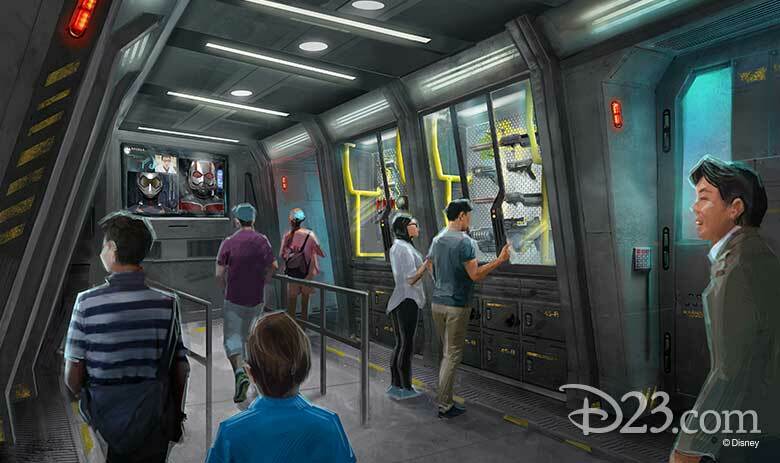 The Marvel-themed Iron Man Experience is the park’s most popular attraction, and Hong Kong Disneyland is set to have an entire Marvel area in the near future. 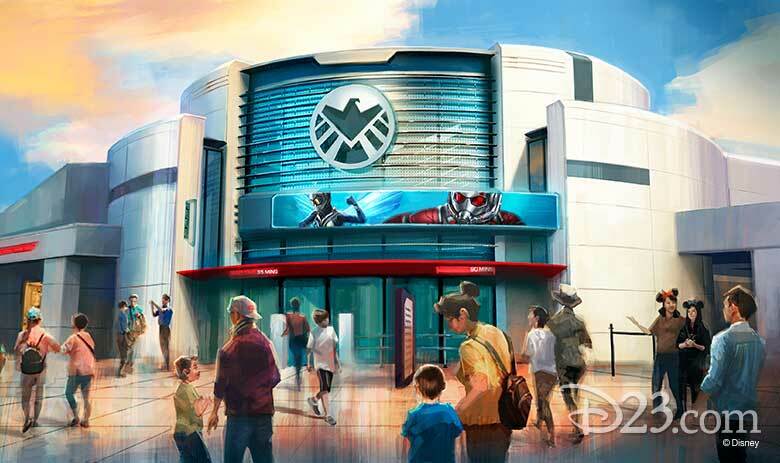 Chapek said the Ant Man and The Wasp attraction will see guests team up with the titular heroes to fight an army of Hydra swarm bots controlled by Arnim Zola.